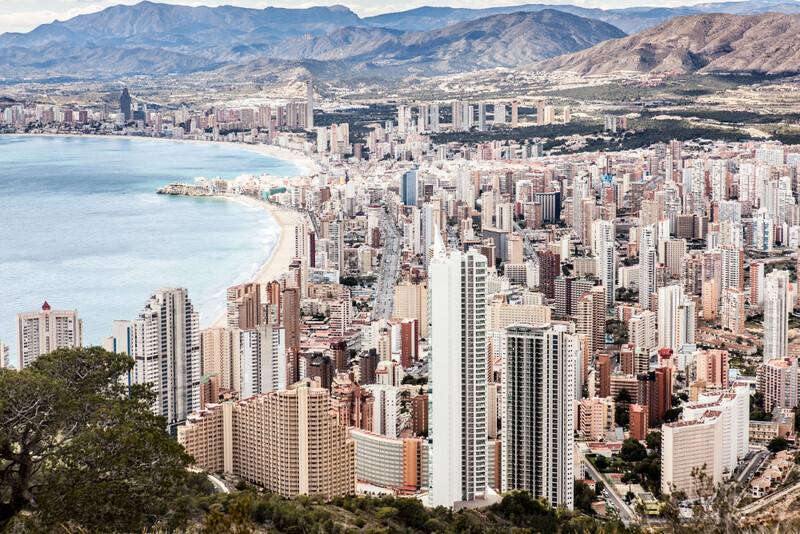 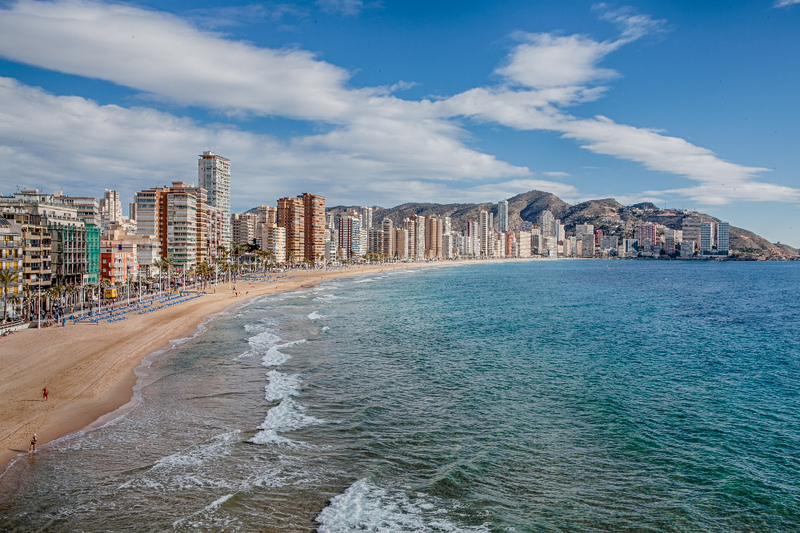 Benidorm is a village with approximately 69.000 inhabitants, located 44 km north from the city of Alicante, accessible by AP-7 or N-332 road. 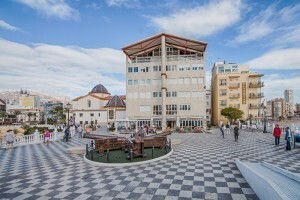 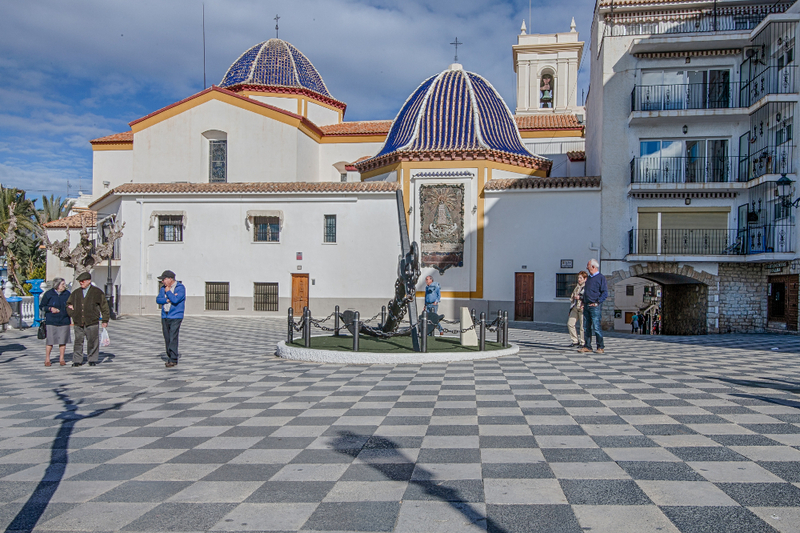 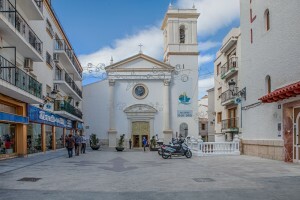 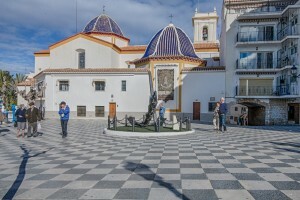 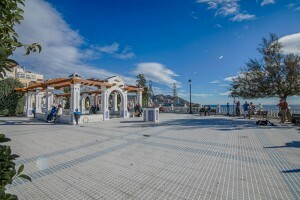 It is the main tourist center in the Costa Blanca due to the amount of resources that it offers, among other things beautiful beaches, fantastic climate, nightlife and accommodation offer that welcome multitude of tourists of all ages and nationalities throughout the year. 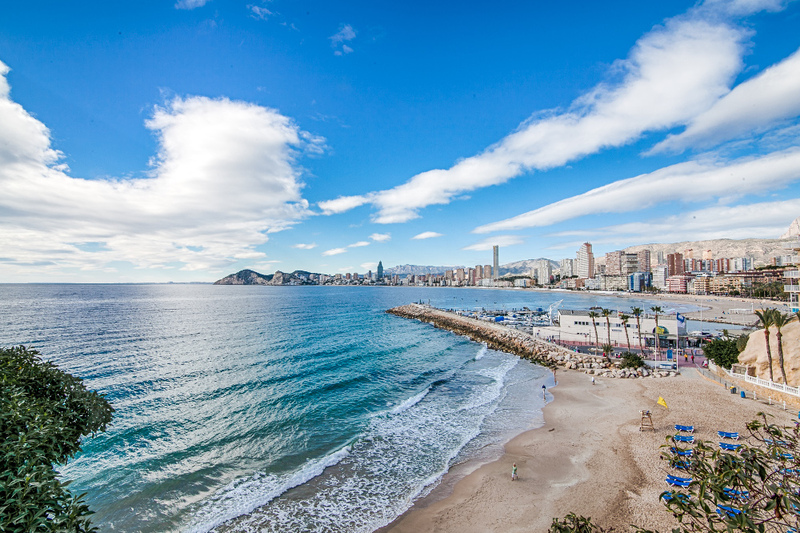 Levante Beach has the largest number of bathers; it is two kilometers long from the Old Town to the Rincón de Loix. 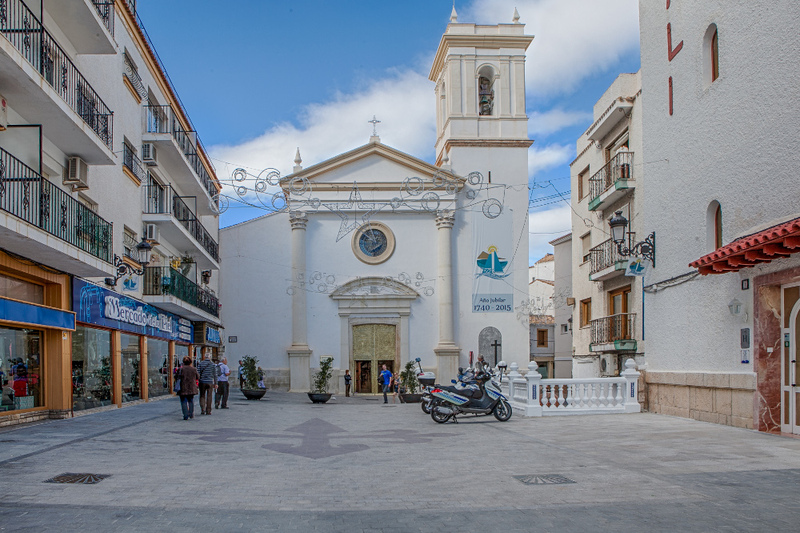 The historical center is located around the Canfali, area where the neoclassical church dedicated to St. James the Apostle is situated. 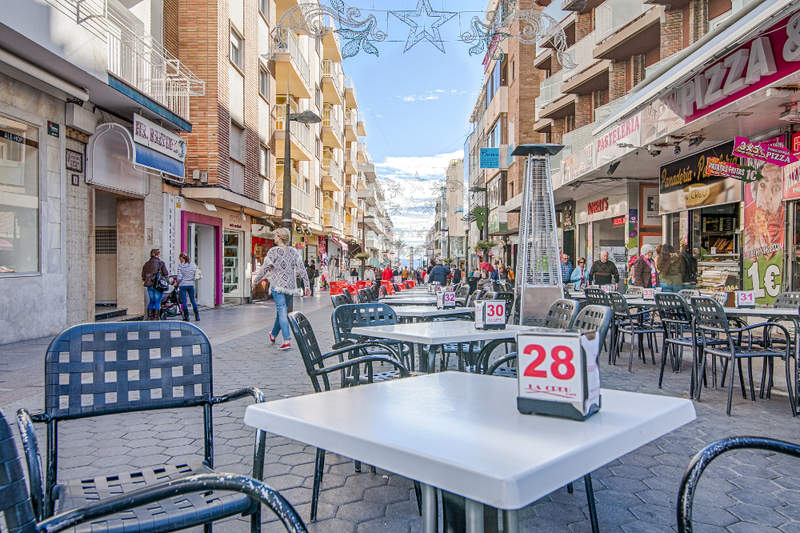 From the Plaza del Castillo (Castle Square) we can descend through typical narrow streets to the mall centered in Plaza Triangular. 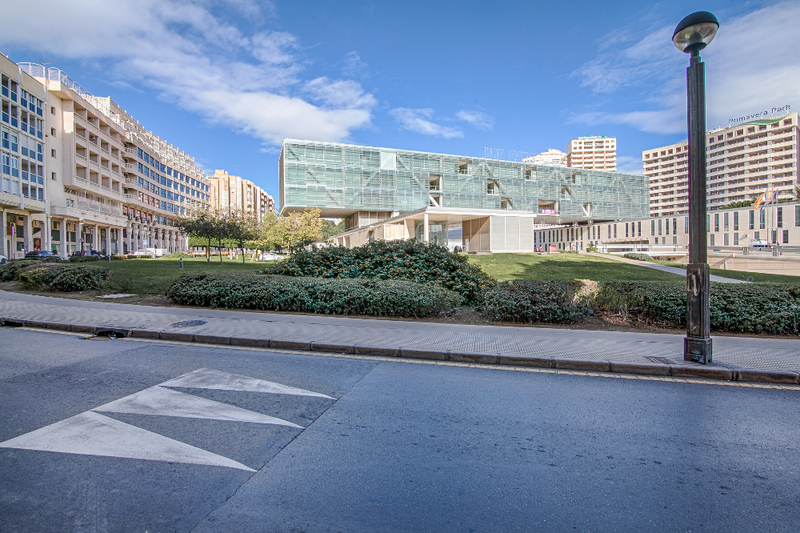 The large green park of Benidorm is L’Aigüera, located across from north to south in the center of the city. 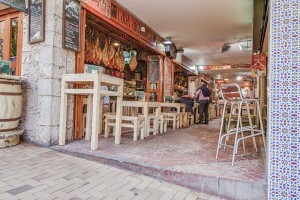 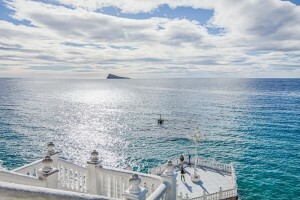 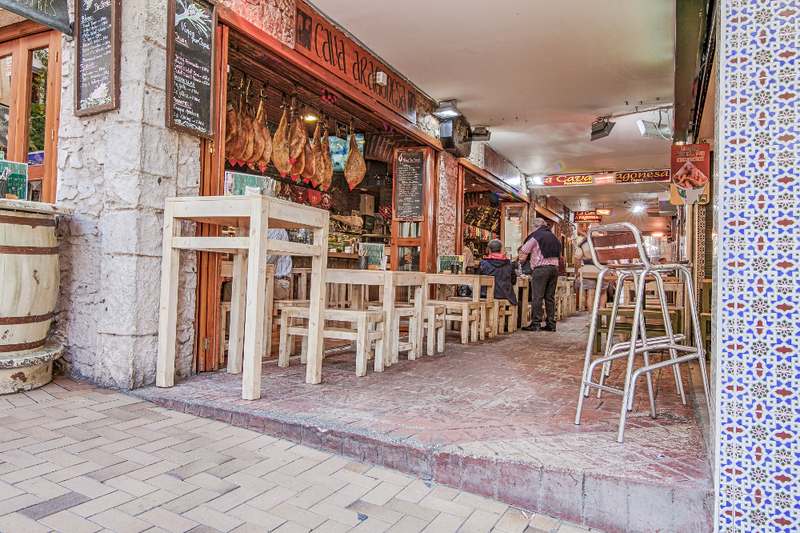 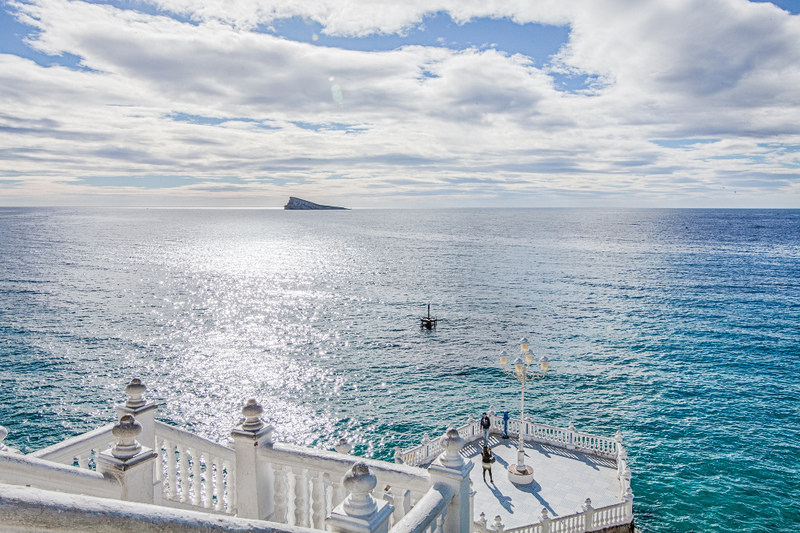 Benidorm has endless possibilities of fun for foreigners, children, young and old visitors. Any culinary, musical, cultural, hiker, commercial, or movie offer is provided. 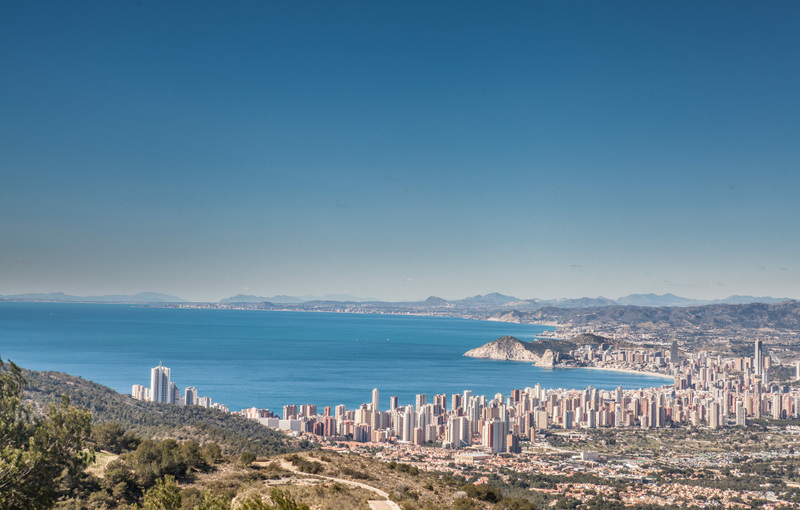 Theme parks such as Terra Mitica, focused on the history of ancient civilizations, Aqualandia water park with amazing slides and Mundomar marine park with dolphins, penguins and exotic animals, are just some examples of the wide variety of family entertainment offered by Benidorm.